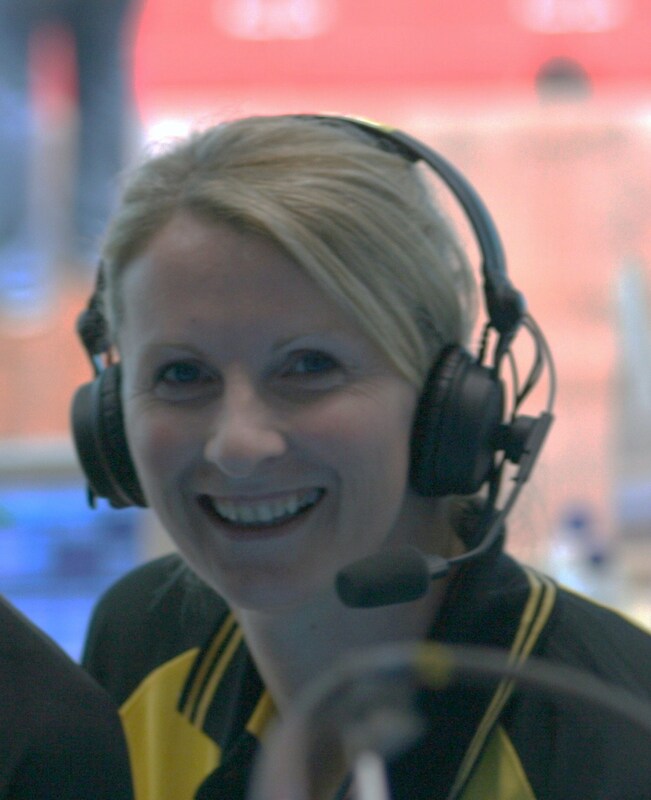 Alison commentating at the Commonwealth Games in India in 2009. Alison commentated at the London Olympic Games in 2012 and will be commentating at the Commonwealth Games in Glasgow in 2014. Gary Vandermeulen is an Olympian, competing for Canada in 1988. In 2000 Gary was a member of the GB Olympic team as a coach. Gary has been named as Scotland's Coach of the Year most recently in 2004. Gary is the only swimming coach in Scotland that has attended the Olympic Games both as an athlete and as a coach. If you would like private lessons with Gary please plan ahead as they are in very high demand. Lessons with Gary are £50.00/hr. The Sheppard Swim School is a registered VAT company and currently teaches at six venues; Glenalmond College (PH1 3RY), St Leonards School (KY16 9QJ), Bannockburn High School (FK7 0HQ), Castlebrae Police Treatment Centre (PH3 1AG), and Wallace High School (FK9 5HW). Gary is the head coach of the Phoenix Aquatics swim club. Our teaching philosophy is focussed on correct technique and safety. We currently have over 22 instructors working with us to teach our programmes. Adult and child lessons starting at 2.5yrs of age. 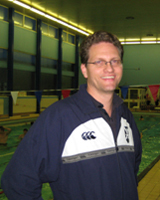 Gary runs swim camps for individuals, clubs, districts and the Scottish National team.